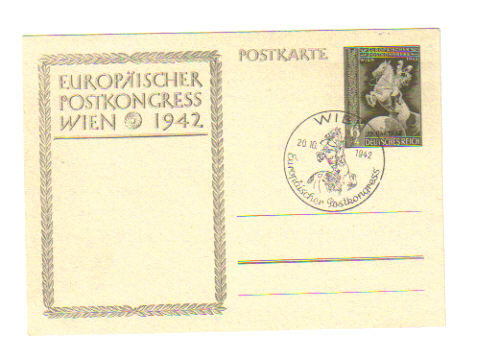 Original Nazi propaganda postcard released in 1942 to celebrate the Postal Congress held in Vienna. 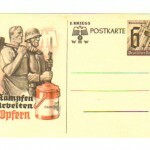 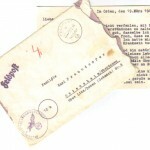 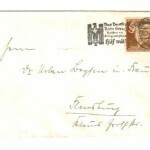 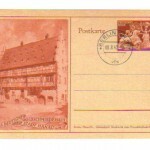 It is in excellent condition and is a fine example of the manipulation of the mail service by the NSDAP. 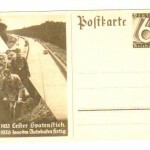 An affordable piece of Nazi history so why not treat yourself? 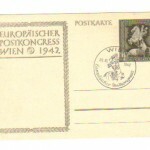 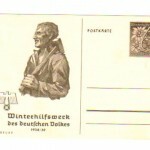 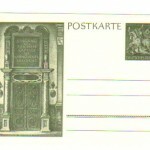 Be the first to review “Nazi Era Europaischer Postkongress Wien 1942 postcard with special cancellation” Click here to cancel reply.